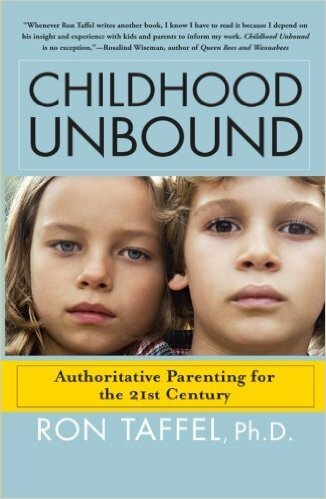 Dr. Ron Taffel, one of the country’s most sought-after child-rearing experts, draws on decades of counseling experience and extensive conversations with parents nationwide to offer an original and inspiring analysis of the distinctive challenges parents face in raising children today. He also introduces a breakthrough approach for guiding kids — from children to teens — in ways that bring out the best in both kids and parents in these twenty-first-century times. With warmth and clarity, Taffel, who is himself a parent struggling with these issues, helps us to understand our sons and daughters in an entirely new way: as a distinctive “free-est” generation, born to the first generation of “post-baby boomer” parents and the products of a decades-long cultural sea change that intensified in the nineties. The key question, then, is how to encourage the good while steering them away from the bad. Taffel believes today’s parents, having lived through the beginning phases of the same social changes, are uniquely qualifiedto bring out kids’ best — and he shows you how. Using a wealth of examples, he walks parents through innovative methods to get children’s and teens’ attention, to set limits they will respect, and to engage them in meaningful conversation to provide the guidance they need. He also instructs on how to rebuild supportive community around us. His inspiring analysis and expert guidance will be embraced as the authoritative new approach to raising their kids that parents have been searching for.